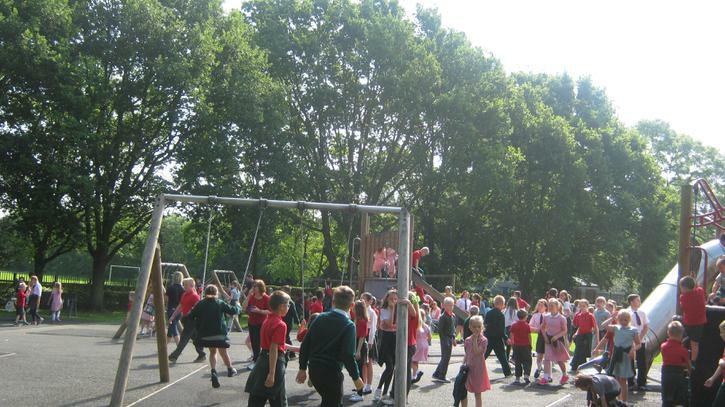 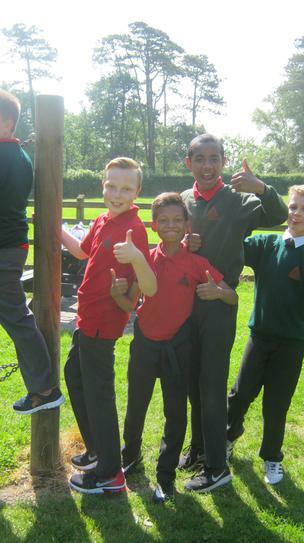 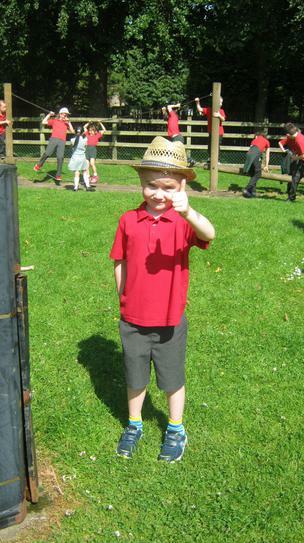 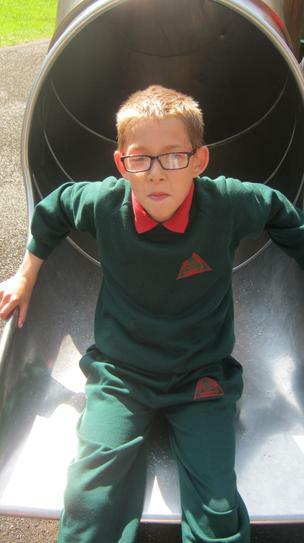 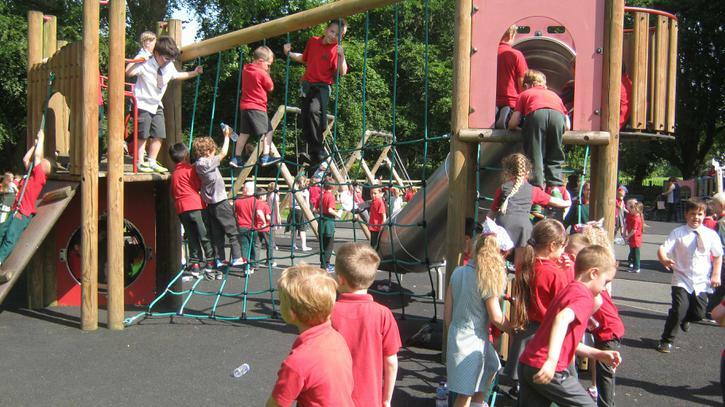 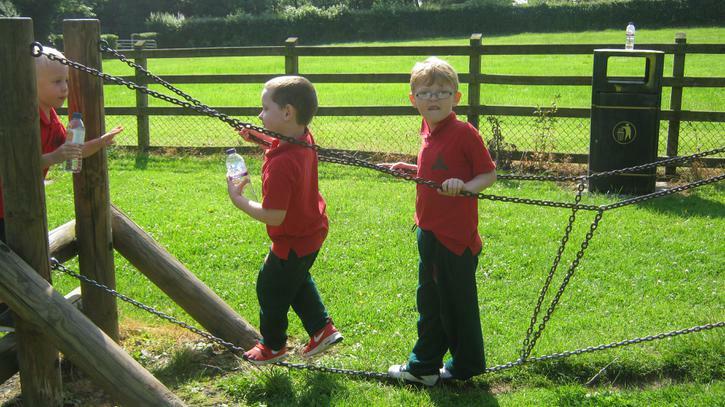 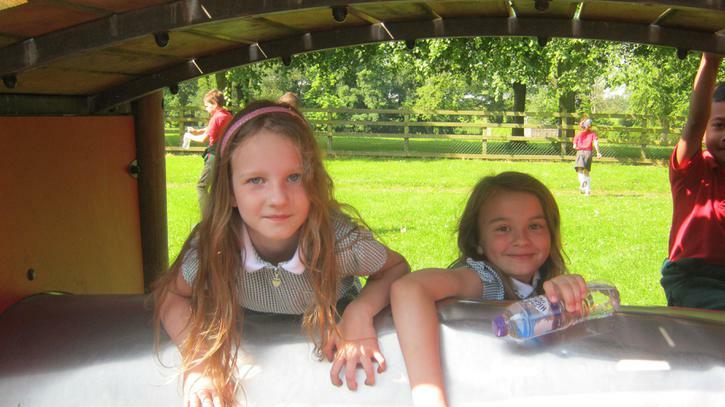 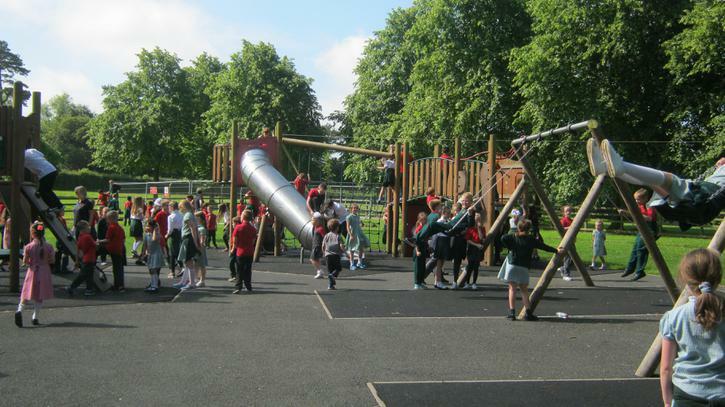 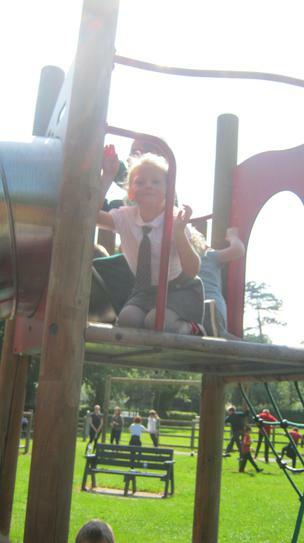 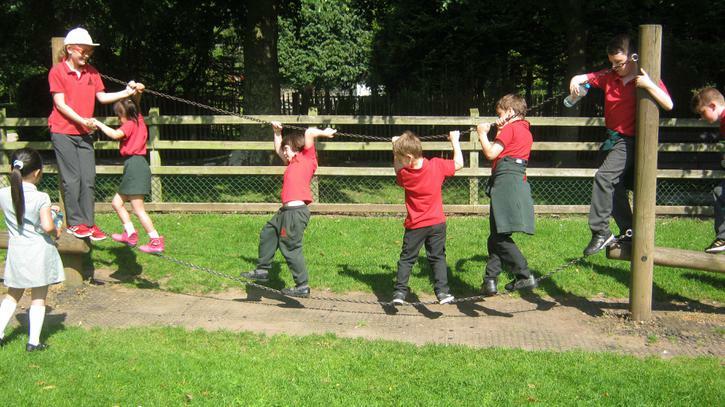 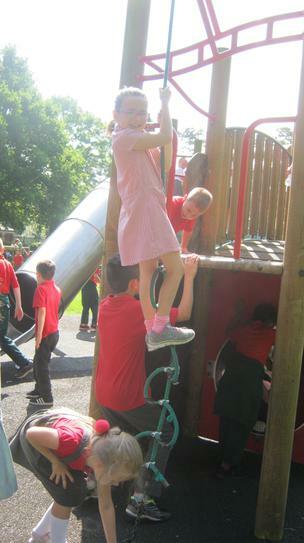 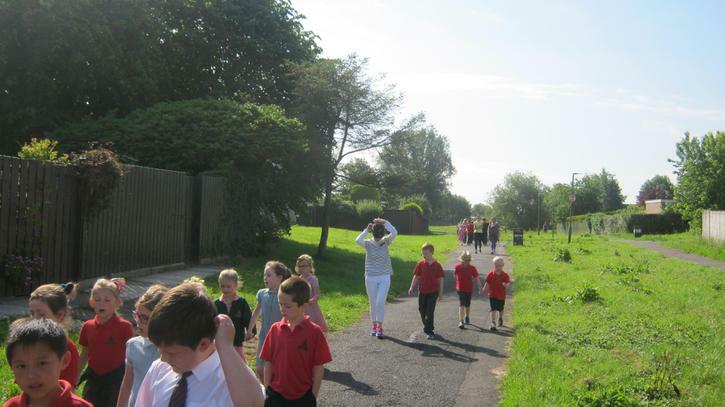 On Monday 19th June, P1-7 made the journey, in the glorious sunshine, from school to Tannaghmore Gardens. 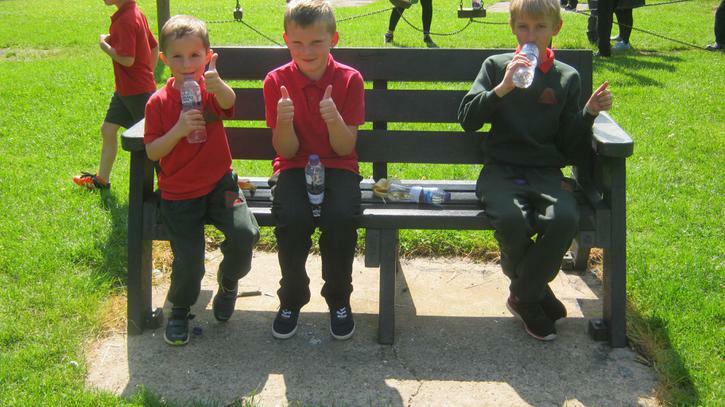 At the park we had some well-earned refreshments as well as some 'play therapy'. 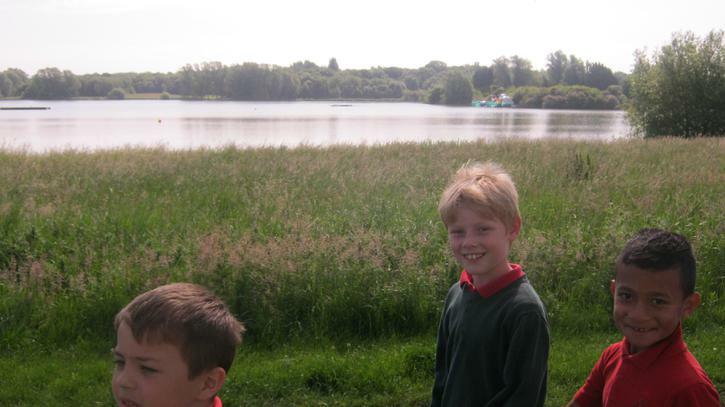 After this, we made the same journey back. 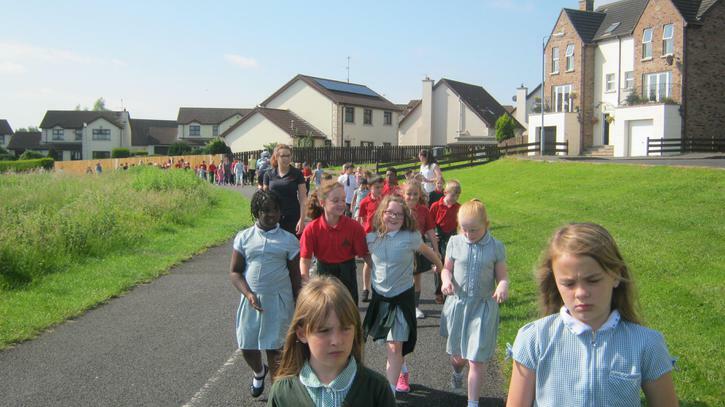 Well done everyone and thank you to everyone who donated to our chosen charity, the Northern Ireland Cancer Fund for Children.